Befuddled: How are we ever going to manage employee engagement? with becoming vulnerable, recognizing achievements, delivering the “company line,” giving clear directions, crediting others with having good ideas, speaking face to face, and having difficult feedback conversations in general. I encourage you to read Lou’s post right now and start working on improving the comfort level of your managers for communication and feedback. David Zinger is an employee engagement speaker and expert from Canada who was genuinely surprised to hear the high level of uncomfortableness managers have with feedback and communication. Managers have a significant influence on engagement. When we improve the engagement of managers not only do we benefit by having more engaged managers we also improve the engagement of their direct reports. Don’t just manage employee engagement, ensure your managers are fully engaged. David Zinger is a global employee engagement speaker and expert who uses the pyramid of employee engagement to help managers and organizations increase engagement. If you are dissatisfied with your immediate manager you are probably disengaged. Are we investing our engagement dollars in the right place. 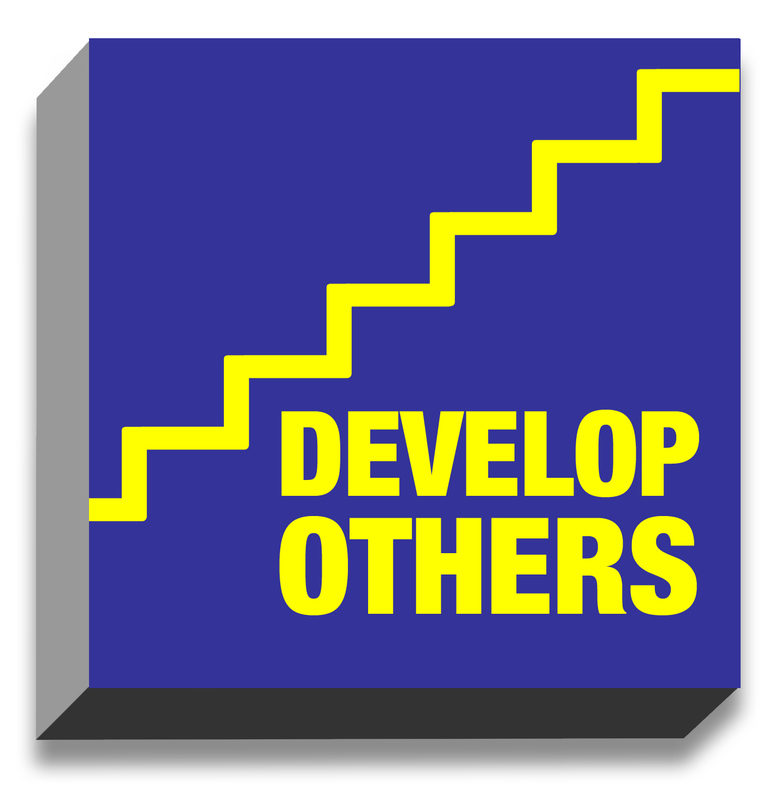 It seems to me that the key is to help our managers to fully engage and learn to fully engage the people who report to them. David Zinger is a global employee engagement expert who uses the pyramid of employee engagement to help managers with engagement. How are you managing employee engagement for managers? First, the choice of boss matters. There is substantial variation in boss quality as measured by the effect on worker productivity. Replacing a boss who is in the lower 10% of boss quality with one who is in the upper 10% of boss quality increases a team’s total output by about the same amount as would adding one worker to a nine member team. Using a normalization, this implies that the average boss is about 1.75 times as productive as the average worker. I am concerned that we may be disengaging mangers with our efforts. Managers have little extra capacity for more and it can feel like we are adding one more disengaging task to their overloaded agenda. I believe successful employee engagement work for managers needs to be tactical and practical and fused in the nature of how they work. I have been working very hard at customizing the pyramid of employee engagement to fit within this type of management framework and practice. I want the practice of Engaged Managers to be practical, tactical, powerful, and embedded within action moments. How do you ensure engagement efforts asked of managers fits into their unrelenting pace? How do you ensure that the engagement work is brief yet full of impact? 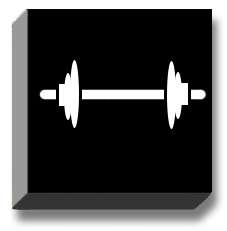 Are your suggestions and applications geared for a strong action orientation? Does the engagement work the manager practices for the benefit of her reports also energize and engage her? 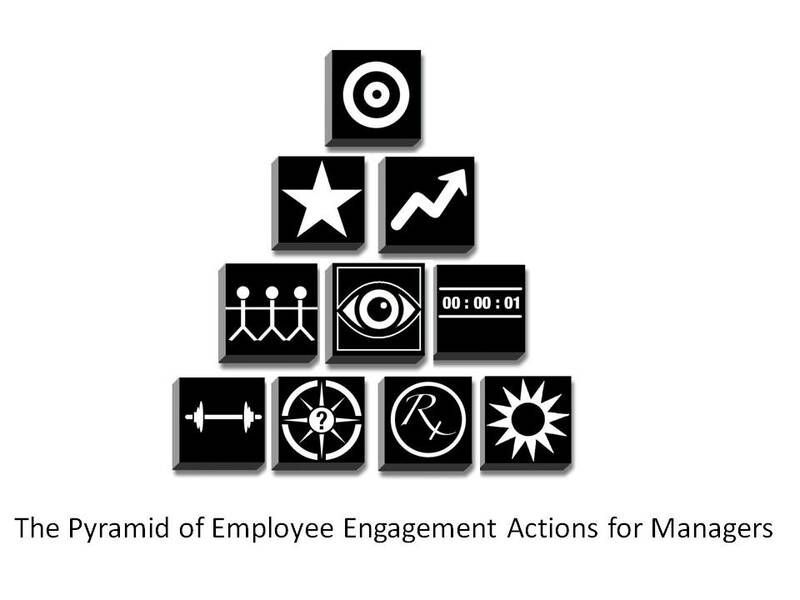 David Zinger uses the pyramid of employee engagement to help managers and employees increase engagement within moments while also knowing that full employee engagement is never more than 10 blocks away.